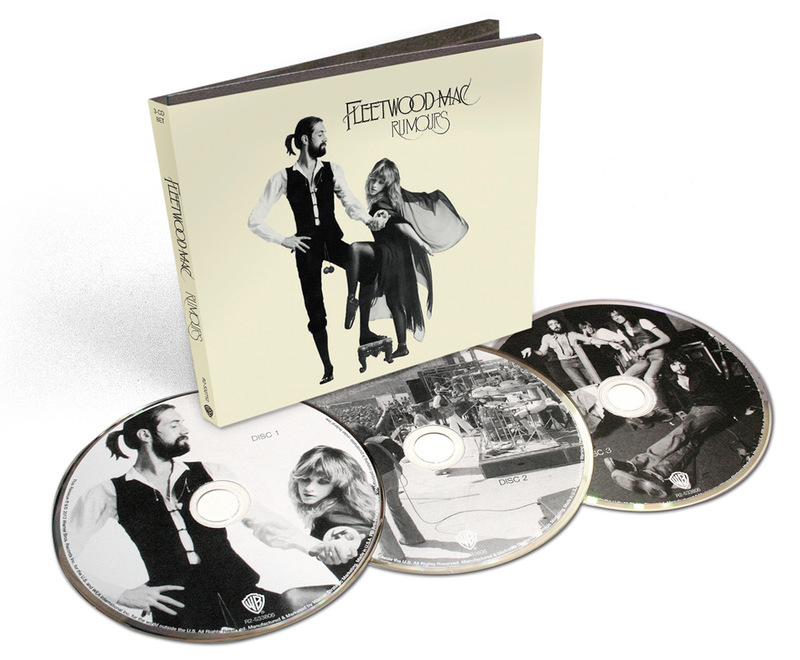 100.3 The Q is celebrating the 35 Anniversary of Fleetwood Mac's - Rumours. This coming Monday, February 4, 100.3 The Q! Is celebrating the 35th Anniversary of Fleetwood Mac's Rumours and giving you the chance to win a pair of tickets to their upcoming Vancouver show. Be listening to The Q! all day on Monday, February 4 from 12:00AM to 11:59PM, whenever you hear a Fleetwood Mac Song make sure you're caller 9 at 250-475-1003 and you'll instantly go into the grand prize draw to win a pair of tickets to see Fleetwood Mac LIVE on Sunday, May 19 at Rogers Arena. Grand Prize Draw will be done on The Q! Morning Show on Tuesday, February 5th.